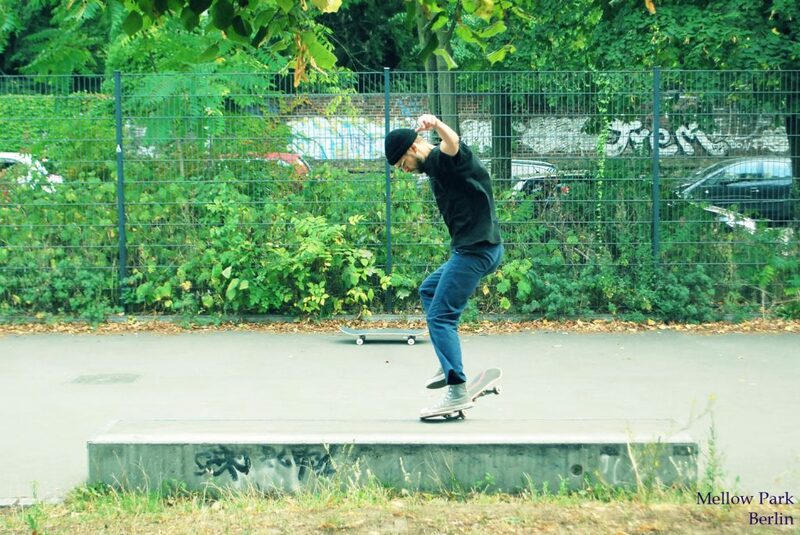 Mellow Park is the Europe’s biggest outdoor sportpark for skateboarders and for BMX bikers in the district of Treptow-Köpenick. Distinguishing feature of this place, that it was organised due to the initiative of many enterprising people, who are keen on doing sports. 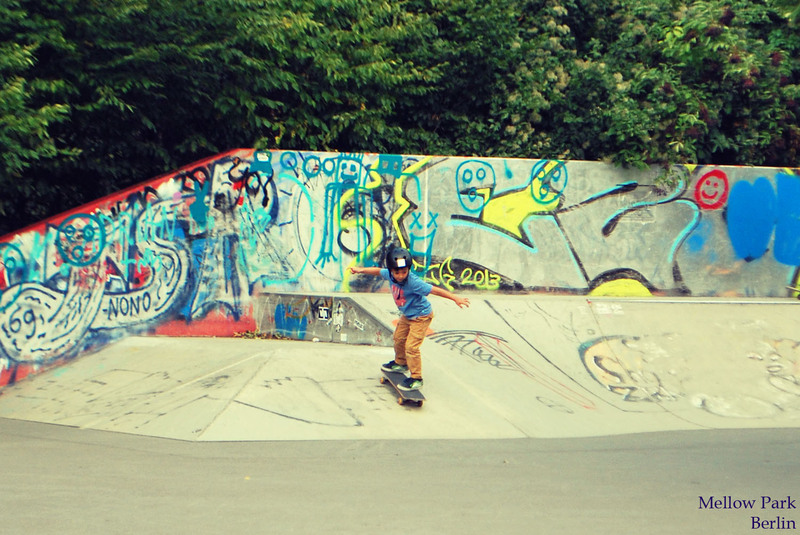 There is no difference, whether you are 6 years old or 60+, you are always welcome to the Mellowpark. You’ll behighly inspirit by the energy of this area. It has a wooden ramp connected to a hip ramp and a bowl. So, if you need to release your storage power, you should definitely visit famous Mellowpark.